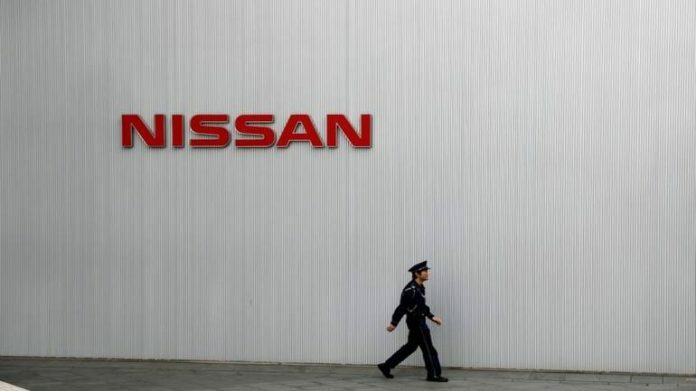 Nissan’s alliance with France’s Renault is not in danger “at all”, the Japanese automaker’s CEO said January 7, despite tensions exposed by the arrest of the partnership’s chief Carlos Ghosn. In an interview, Hiroto Saikawa brushed aside suggestions that the alliance, which also includes Mitsubishi Motors, had been damaged by the aftermath of Ghosn’s arrest for alleged financial misconduct. “I don’t think it’s in danger at all,” he told AFP. He declined to comment directly on the case against Ghosn, who will appear in court Tuesday to hear an explanation of his ongoing detention. “This is a process of the Japanese system, so I have nothing to say,” Saikawa said. “I just want to focus on stabilising the company.” Ghosn’s arrest rocked the auto industry and exposed rifts in the three-firm alliance that he forged, particularly between Nissan and Renault. Nissan and Mitsubishi Motors swiftly removed Ghosn from his leadership positions after his arrest, with Saikawa even referring to the “dark side” of his former mentor’s tenure. But Renault has kept Ghosn on as CEO, and the French firm has repeatedly urged Nissan to call a shareholder meeting, reportedly seeking to bolster its representation on the company’s board.